Richmond, Va. (WRIC) - As Virginia authorities continue to investigate the death of 22-years old Bethany Stevens, many people online are questioning the way she died. 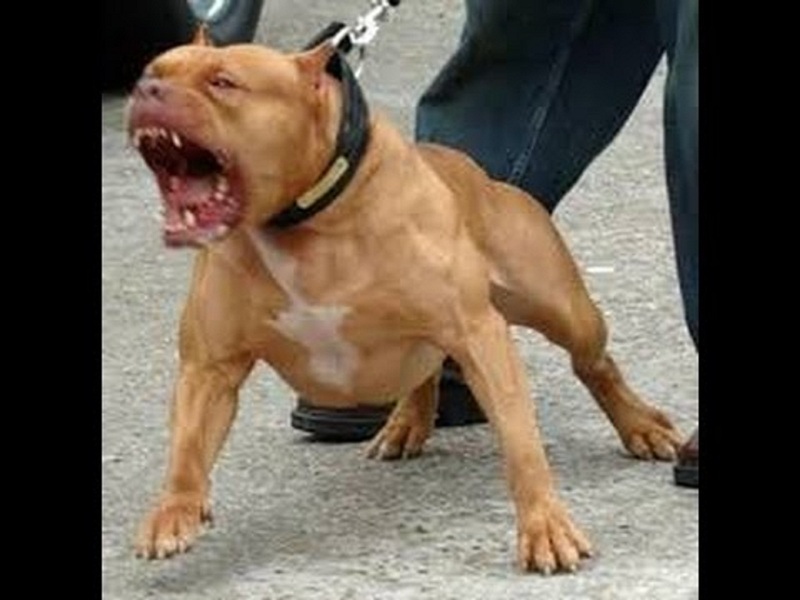 A doctor concluded that Stevens was mauled to death by her two pit bull dogs. A lot of people following this story online said they found it hard to believe that her dogs committed such a tragedy. According to Valerie Paul, a certified master trainer at Impawsible Pups in Richmond, Virginia "It is not common for dogs to attack their owners out of nowhere. Paul said it is difficult to determine what happened to Stevens without knowing dogs. She said there are several factors to consider if the 22-year-old dogs turned on her. Investigators said the dogs guarded her when they discovered Stephens' body. "Many people are saying the [dogs] will not guard if they killed, but the reality is that if it is a resource, they may guard that as their food source or their toy in the same way that a dog may guard a bone on a blanket,” Paul explained. Dog owners at the Carytown pet supply store fear this investigation will feed into the stigma surrounding pit bulls. Catharine Brooks, the owner of two pit bulls, said she was surprised at what Goochland County investigators said happened to Stephens. “I’ve never heard of something like that happening where the dogs would inflict it and then turn around and change their mind on it,” Brooks said. Goochland County Sheriff’s Office is working to have the dogs euthanized. 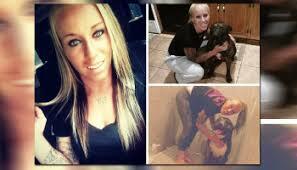 DoglopedixRichmond, Va. (WRIC) - As Virginia authorities continue to investigate the death of 22-years old Bethany Stevens, many people online are questioning the way she died.